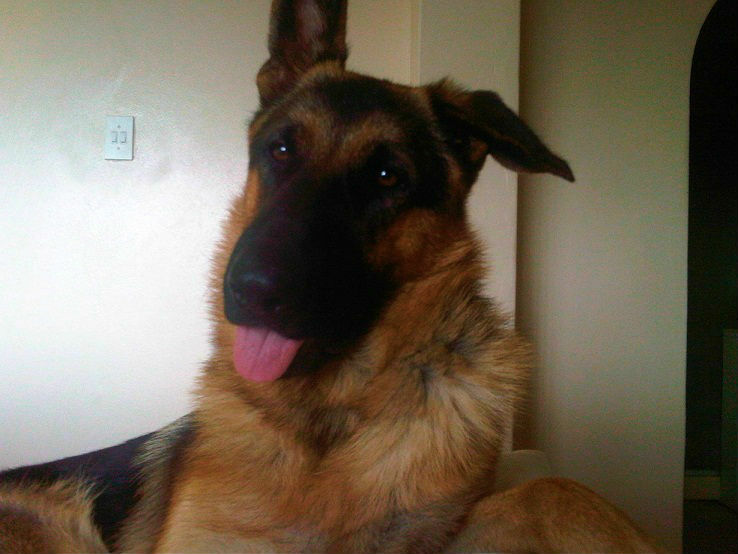 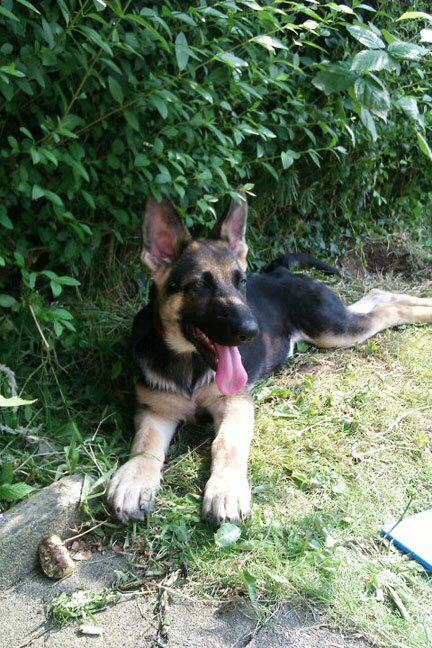 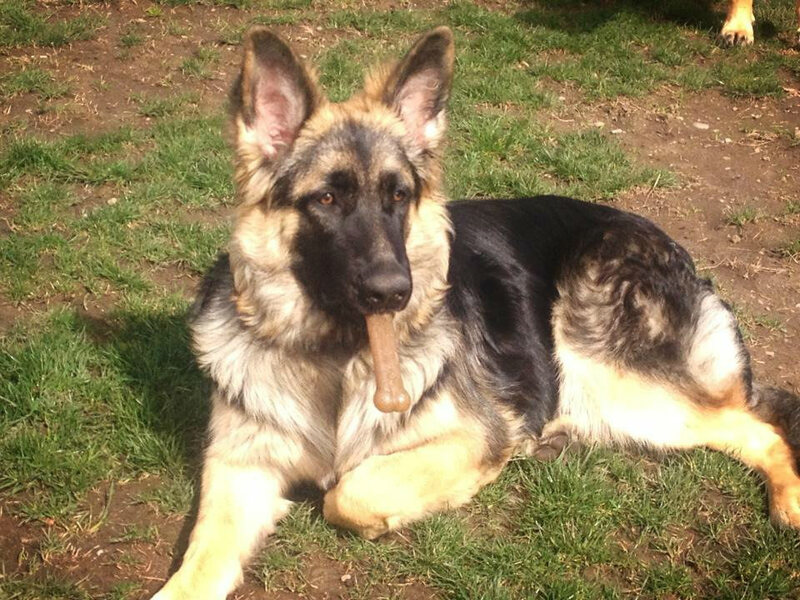 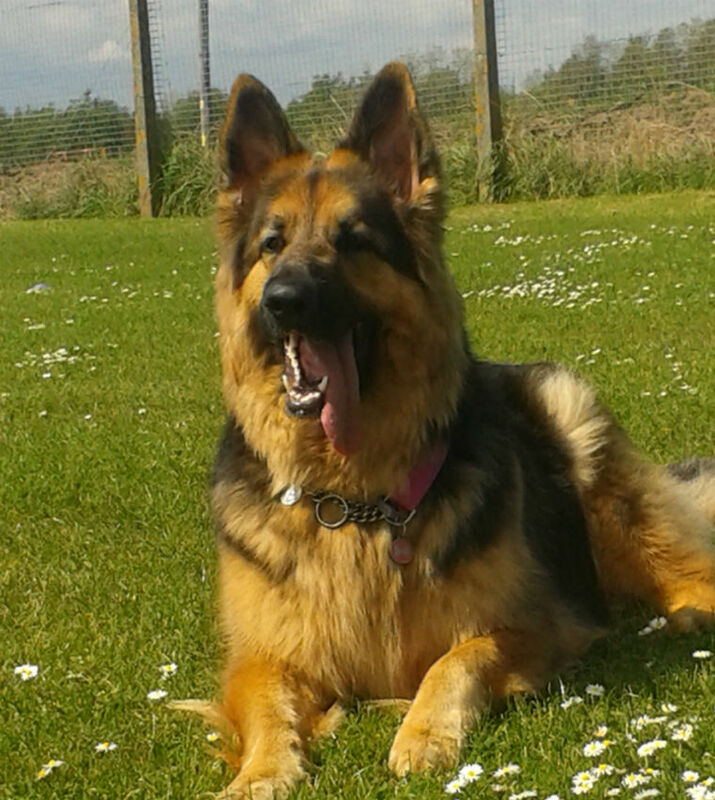 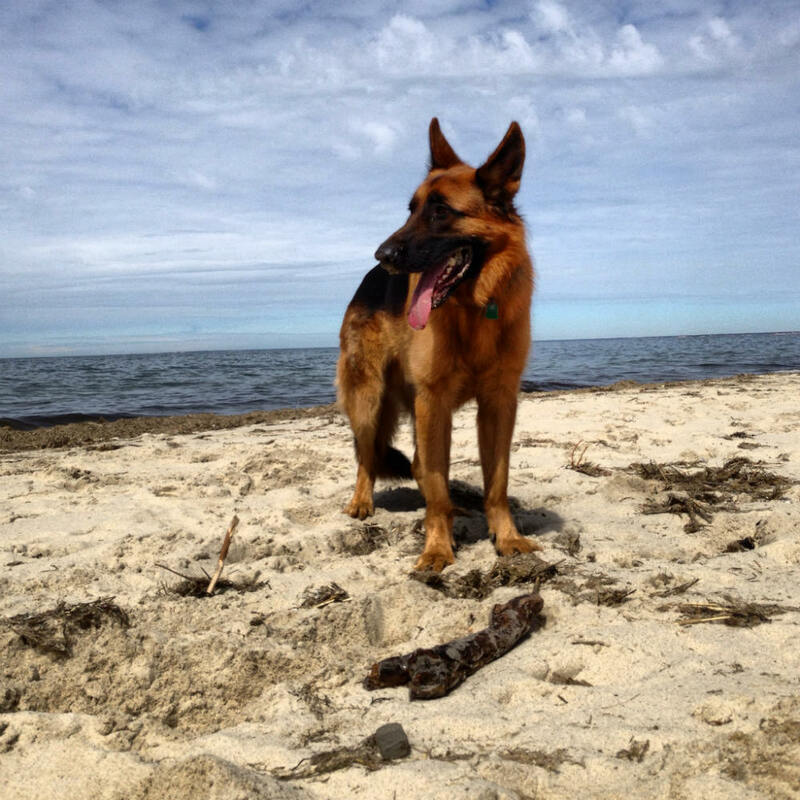 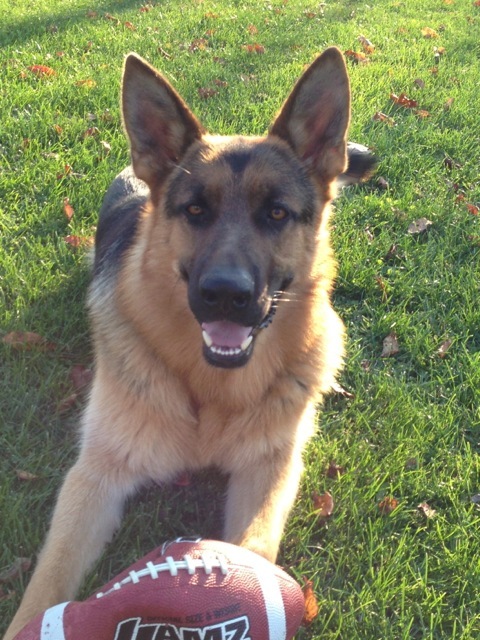 Welcome to our brand new GSD of the Month Archive 2013 page. 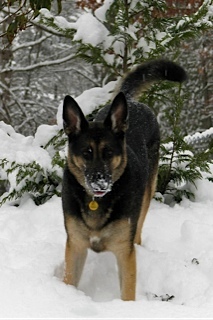 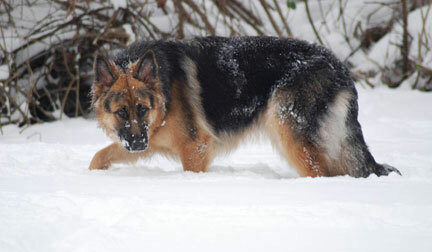 Here you will find all previous winners of our German Shepherd Dog of the Month Contest during the year 2013! 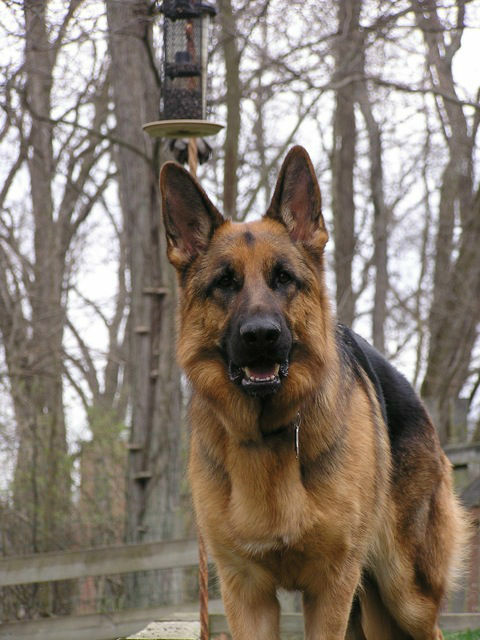 I hope you enjoy looking at all the wonderful winners and runners up and have fun seeing all the other GSDs that won over the year. 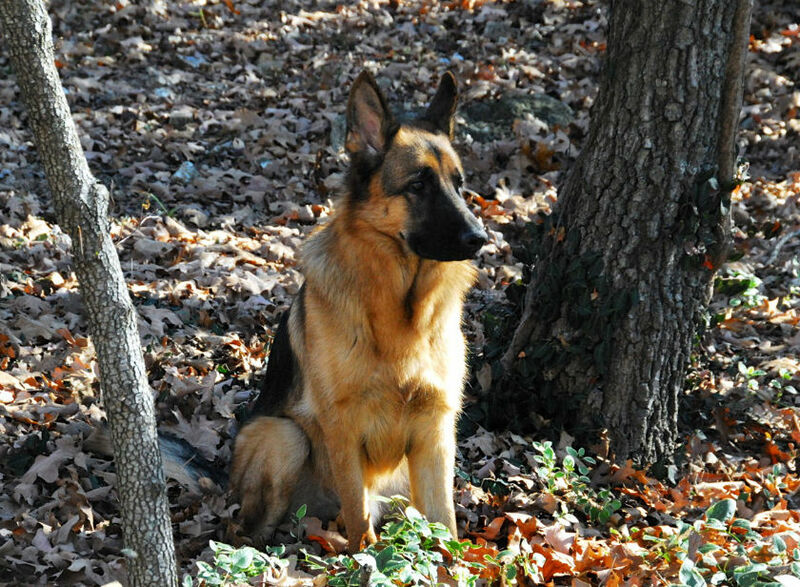 Best of all you'll see all sorts of German Shepherds represented here - puppies, dogs, coated, black, while, sable, saddle backs and all the rest. 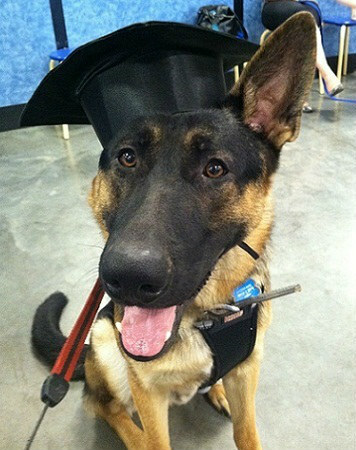 Enjoy and congratulate them all if you will! 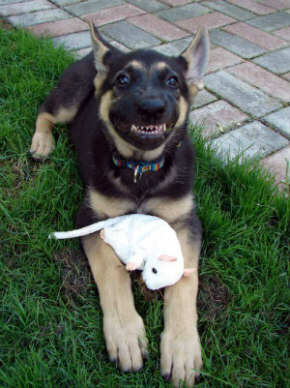 But right now here they are - winners and runners-up alike! 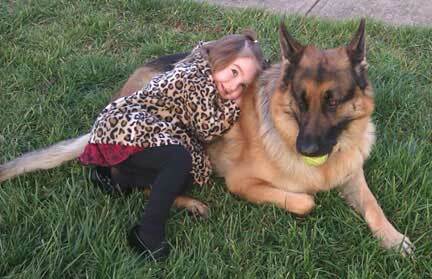 Jewels-110 pounds and Guero-95 pounds. 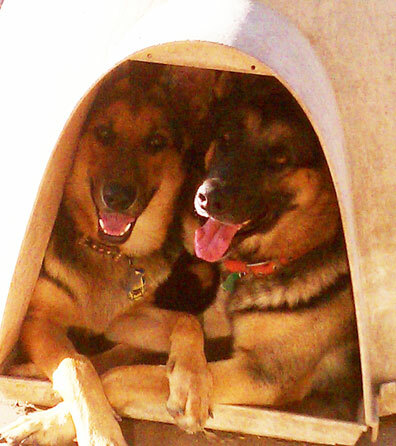 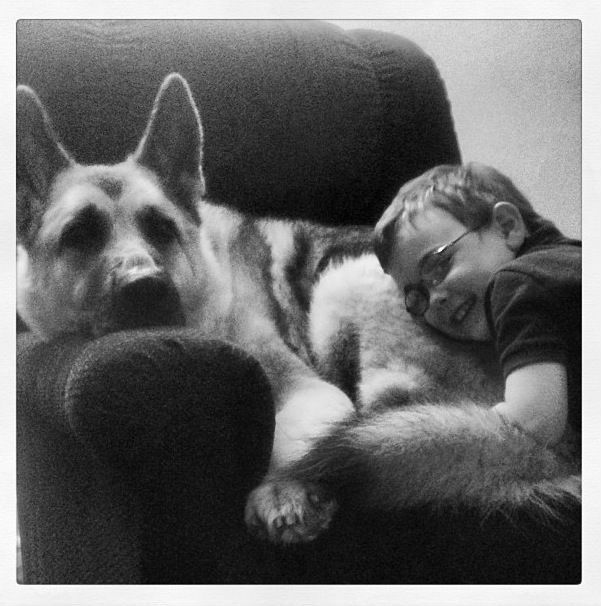 Both GSDs have their own house, but they are in inseparable……! 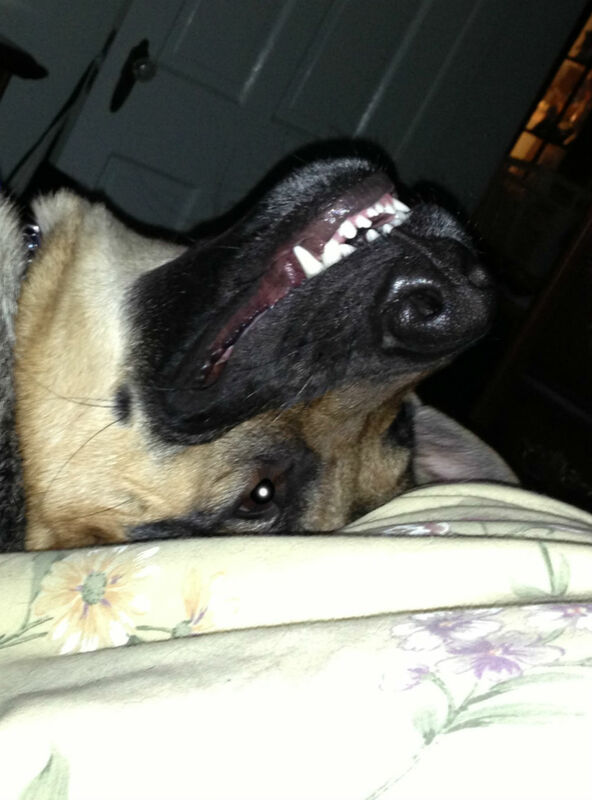 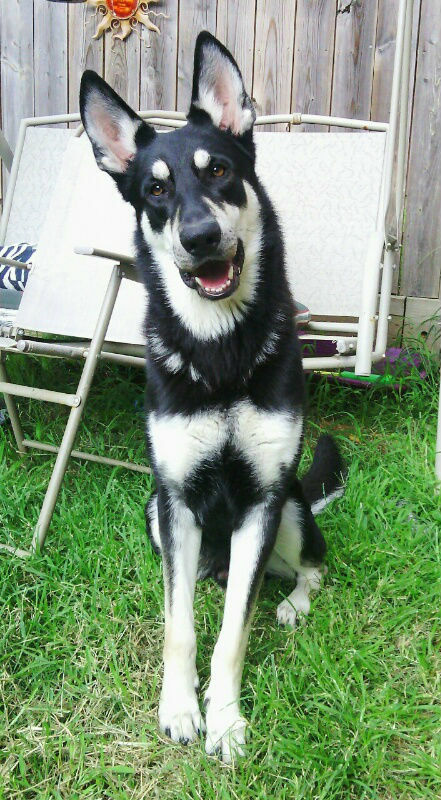 "Cutest German Shepherd Smile, Zola"
"Cutest German Shepherd Puppy, Titan"
Meet German Shepherd, Schulz, and friend. 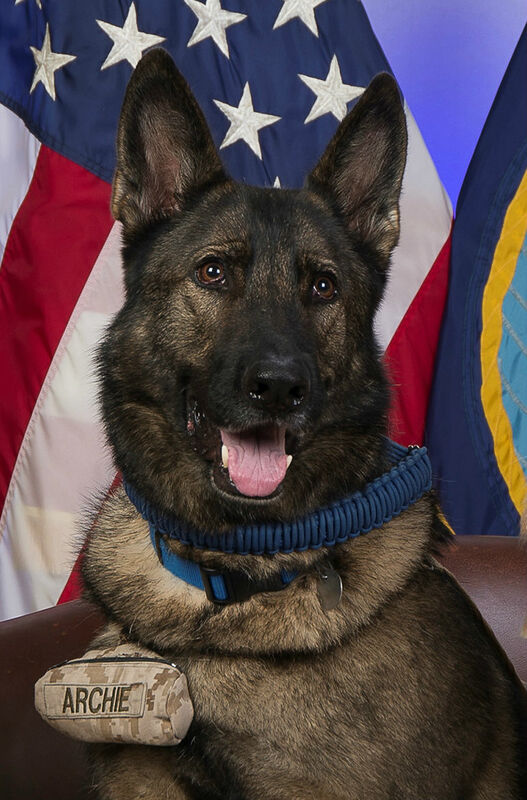 Way to go Schulz! 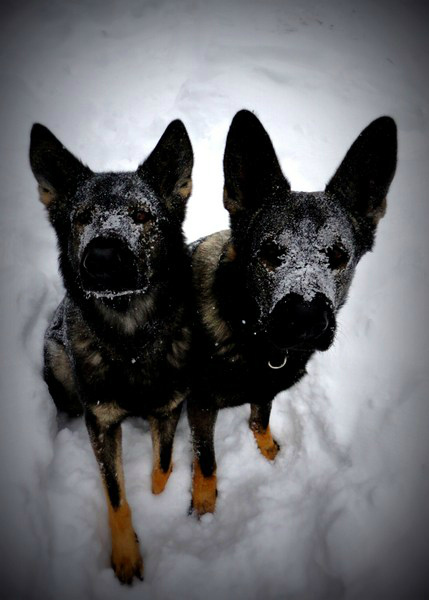 "Cutest German Shepherd Puppy, Sophia"
"Recent German Shepherd Grad, Rex"
"Cutest Smiling German Shepherd, Dare"
This is Ruby (left) and her brother, Acadia (right), both working, Czech line, dark sable GSDs. 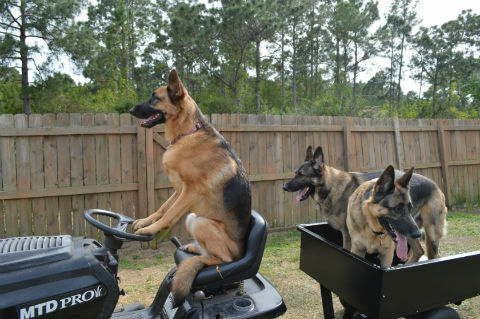 "Cutest German Shepherd in the Snow, Isabelle"
"Cutest German Shepherd at the Beach, Blitz"
Meet German Shepherds Athena (she's the one in front driving) and Thor and Apollo (hitching a ride). 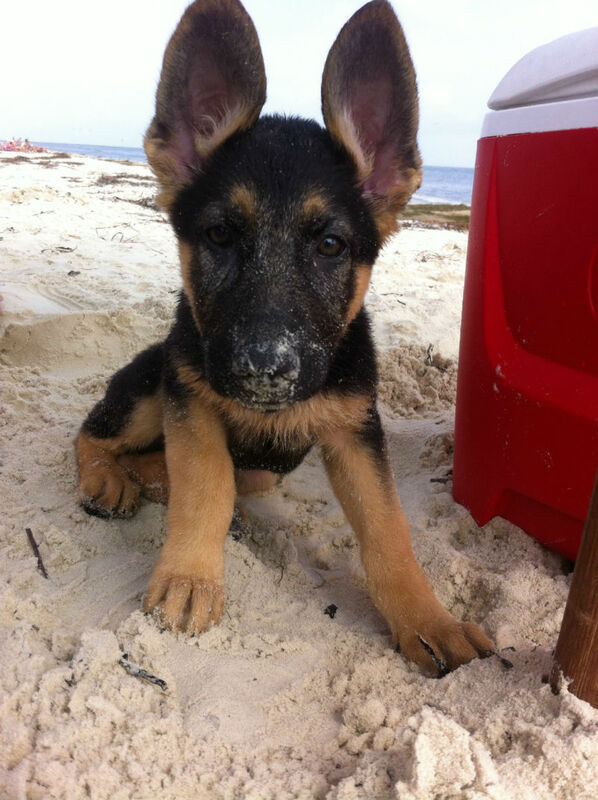 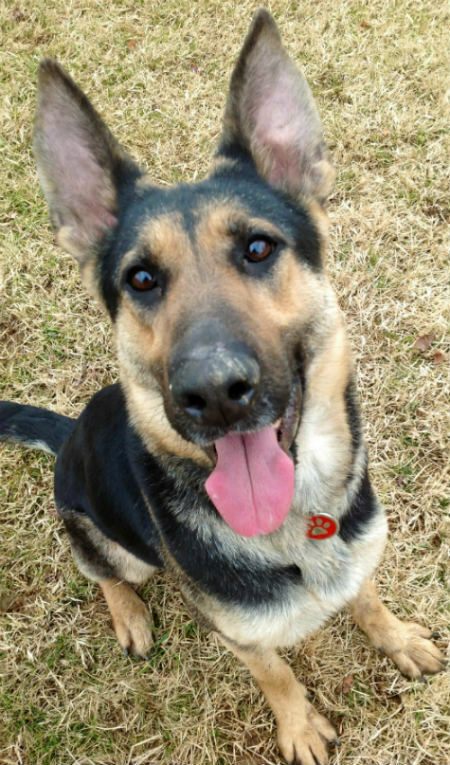 "Cutest German Shepherd Puppy, Auggie"
"Cutest German Shepherd Smile, Hans"
"Best German Shepherd Babysitter, Leo"
"Cutest German Shepherd Smile, Gilly"
Meet German Shepherd Artie who loves to hike! 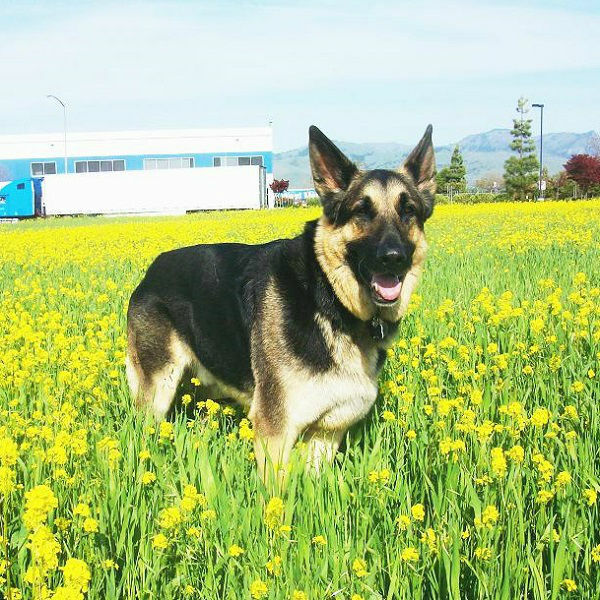 "Best German Shepherd Picture with Flowers, Lars"
"Cutest German Shepherd Puppy, Tsunami"
"German Shepherd in field, Keisha"
Meet "Tallahassee's Famous Rosie", a 5 month old German Shepherd puppy. 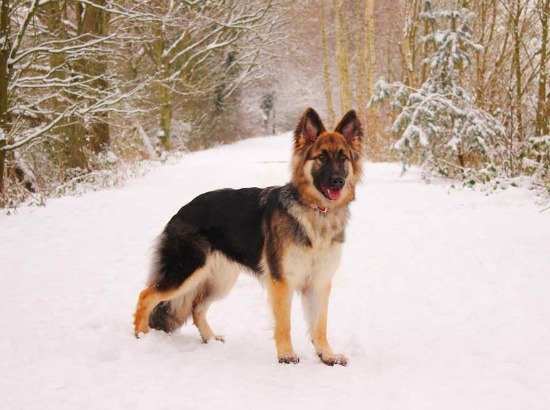 And if you are interested in seeing more of them, you can always find most of the previous months winners of the German Shepherd Dog of the Month Contest right here by clicking on any of the links below. 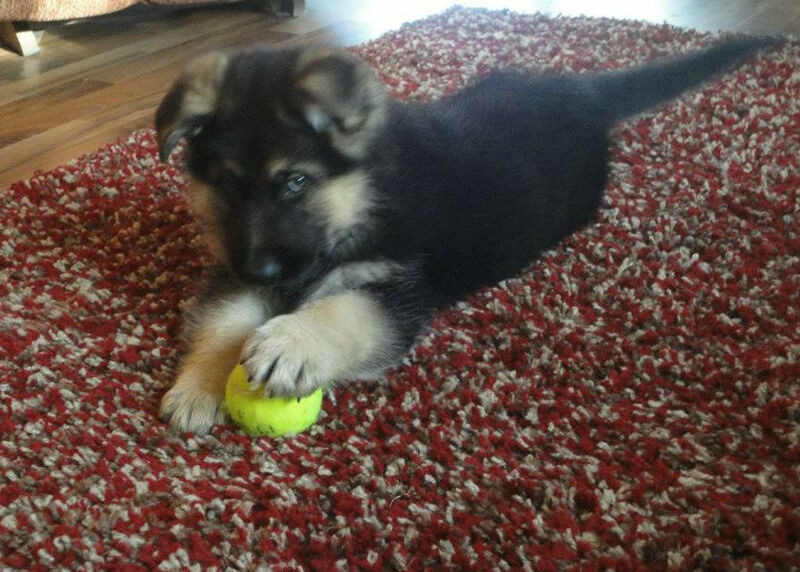 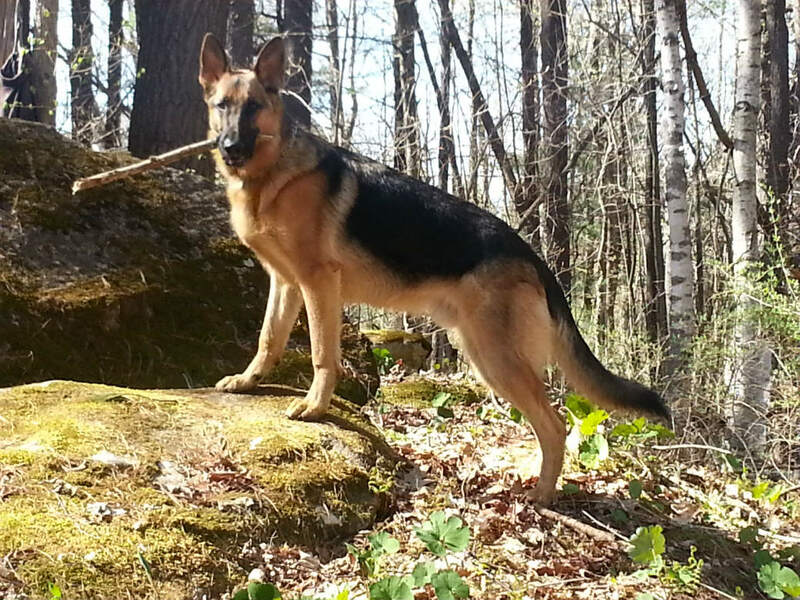 That way you can explore all those German Shepherd pictures, stories and everything else. 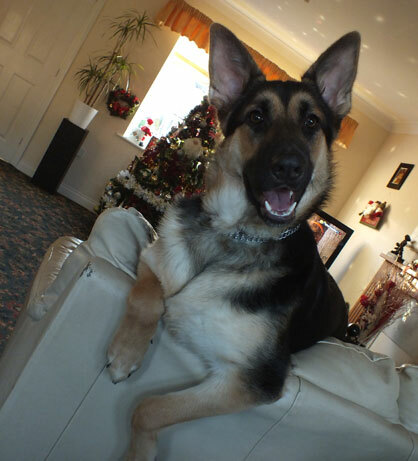 We appreciate you dropping by this page - thanks again for visiting our GSD of the Month Archive for 2013.